Yachties from around Australia will haul their boats across outback deserts to the famed inland sea for a unique regatta this month. The Outback Spirit http://www.lakeeyreyc.com Lake Eyre Yacht Club Regatta will be held for the first time since 2016 from April 16-19. Officially known as Kati Thanda–Lake Eyre, Lake Eyre is the thirteenth biggest lake in the world when full. It is also the lowest geographical point of the island nation at 15m below sea level. 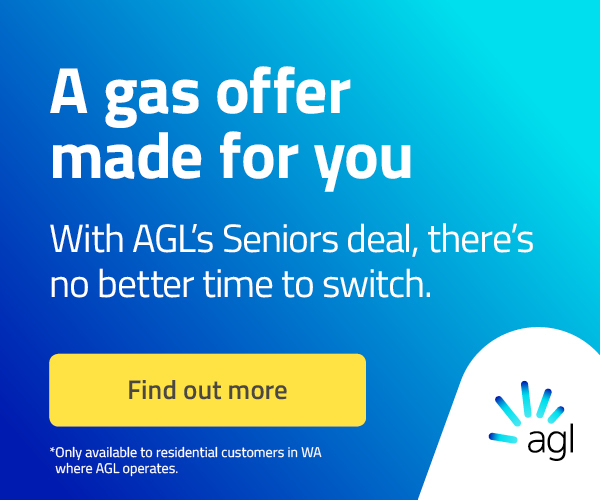 The lake system in South Australia – believed by early European settlers to be home to an enormous inland sea – is about 500km from the coast and is usually dry as it only fills about four times a century. The last time it was full was 1974 but water from local storms and wet season rains in outback Queensland are flowing to the lake through a network of rivers that drain into a basin covering a sixth of Australia – about the size of Spain. 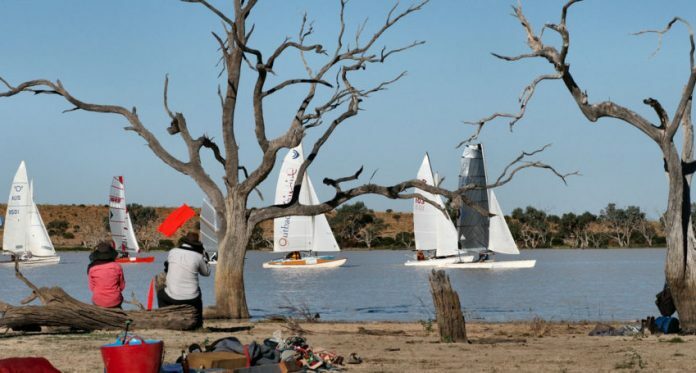 This has prompted the Lake Eyre Yacht Club to organise its sixth regatta, which will include a series of yacht races and discovery expeditions through the network of channels, rivers and lakes in the vast, but temporary desert oasis. The 2019 regatta will be held on a smaller waterway known as Cowarie Lakes as the huge expanse of Lake Eyre is difficult to access. While the Australian outback experiences severe heat for much of the year, day-time maximums in the region in April are usually about 30C. Lake Eyre Yacht Club Commodore Bob Backway said water levels in the region in coming weeks would be at their highest since the early 1990s. “There are maximum peak volumes in the rivers and there’s another flood that’s going to come down now,” he said. “Originally we were going to have a race down the Warburton River but because of the size of the flood it became impossible. “Now we’re going to the Cowarie Lakes, which is 2m deep, and we’ll have a camp there, we’ll have races each day and some days we’ll have exploration trips. “This lake has some interesting parts in it so we’re going to explore. The discovery expeditions will potentially include eerie night-time adventures under a star-filled sky for the first time. “It looks very beautiful reflected in the water at night. It’s like you’re floating in space,” Commodore Backway said. The Lake Eyre Yacht Club has a membership of about 200 people from all over Australia and some from the United Kingdom, the United States and Germany. The club first hosted a regatta in the middle of Australia in 2010 but has not held an event since 2016 because of a lack of water. The types of boats entered vary but one or two person catamarans are usually popular because of their ability to navigate shallow waters. Commodore Backway said the “Deadly Serious Races” would require yachties to compete around a standard triangular course with each leg between one and two kilometres long. The race usually attracts up to 30 boats but many more tourists flock to the usually arid landscape 700 kilometres north of the South Australian capital Adelaide to view the rare natural phenomenon. Outback pub the Mungerannie Hotel on the famous Birdsville Track to the east of Lake Eyre welcomes many tourists when the lake system is in flood. Hotel owner Phil Gregorke likened the attraction to people flocking to see an eclipse. “Normally the river is dry and some tourists come see the remoteness of it too,” he said. “It’s very beautiful – it’s quite amazing to see water, which is this black line running through this countryside that’s usually not there. As well as attracting tourists, the flooded Lake Eyre is a major breeding ground for many bird populations, including Australian pelicans, gulls, sandpipers and terns. The outback town of Marree is the last major stop for visitors travelling towards Lake Eyre from Adelaide. Marree Hotel manager Joe Calvert said the natural palette of the region during flood was also a drawcard. “The colours on the ground are impressive,” he said.